|Tumblr| Why we 爱情 the Lannisters, Your pick? Missing Game of Thrones? Well let’s see just how well 你 pay your debts! a comment was made to the poll: 最喜爱的 Lannister? 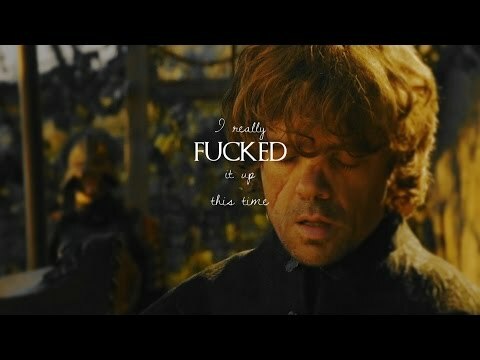 What is name of Tyrion's first wife?